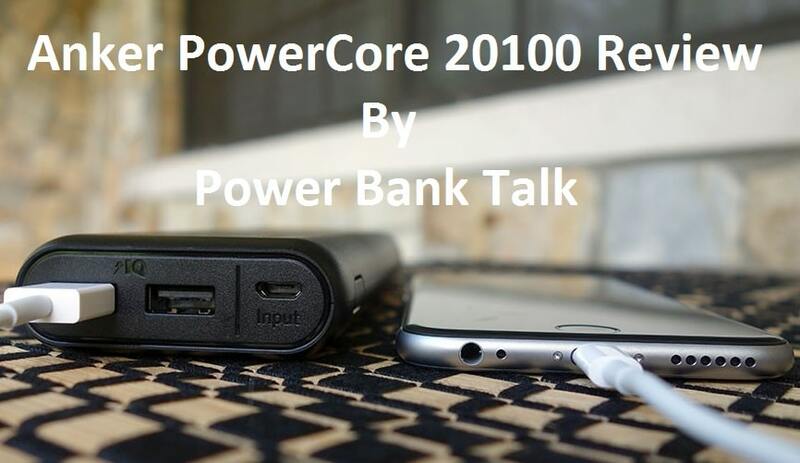 Hello everyone PowerBankTalk is here with another review of high capacity juice house ‘The Anker PowerCore 20100‘. 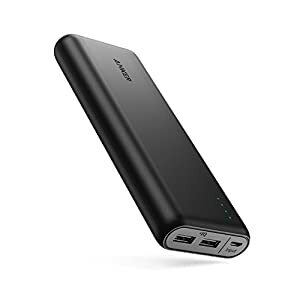 This Power Bank has been in our Top Power Banks 2018 List for more than 6 months now. Lets take an overview of this big power house first then we will go in details. 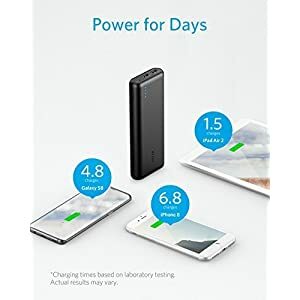 The Anker is a very well known brand in portable chargers and batteries and has done a great job with latest models like powercore+ series and Powercore series. The Powercore+ 20100mAh USB C model is the successor of Powercore 20100 mAh with new technology integrations and higher efficiency. The powerIQ technology is not as promising as Fast Charge but does the job by charging your devices at optimum outputs and bit faster than regular. Also, Anker has used this “voltage boost” named technology to maintain the best suitable voltage while charging and without damaging the device. The only significant difference between these two is USB C type support. 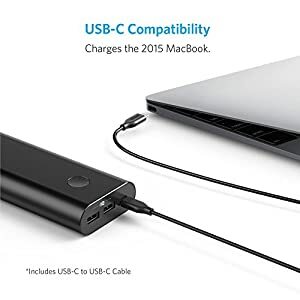 The USB C chargers are advance and many upcoming gadgets are adapting USB type C. Other than this we think this particular model is bit overpriced thus we think the older (Anker Powercore 20100) is better and if you need USB C specific then there are other options in Anker for a lesser price. Both the power banks have a really high capacity of 20100 mAh thus are quite bulky and heavy to carry. These power banks can be used to charge your iPhone 7 times.Yes! 7! This could be the lifesaver gadget if you are a traveler and heavy gadget user. 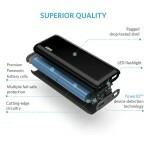 Anker as always has come up with great chargers and specifications are great too! The Anker PowerCore gives enough juice to keep your smartphone recharged for days. Galaxy s6 for 5 times and iPhone 6 for 7 times you can get an idea of the hugeness of this beast. The Power bank also charges tablets so you can charge iPad with this too and for 2 full charges. The power bank comes with 2 output ports each of 2.4 mAh of capacity thus, collective output of 4.8 mAh. 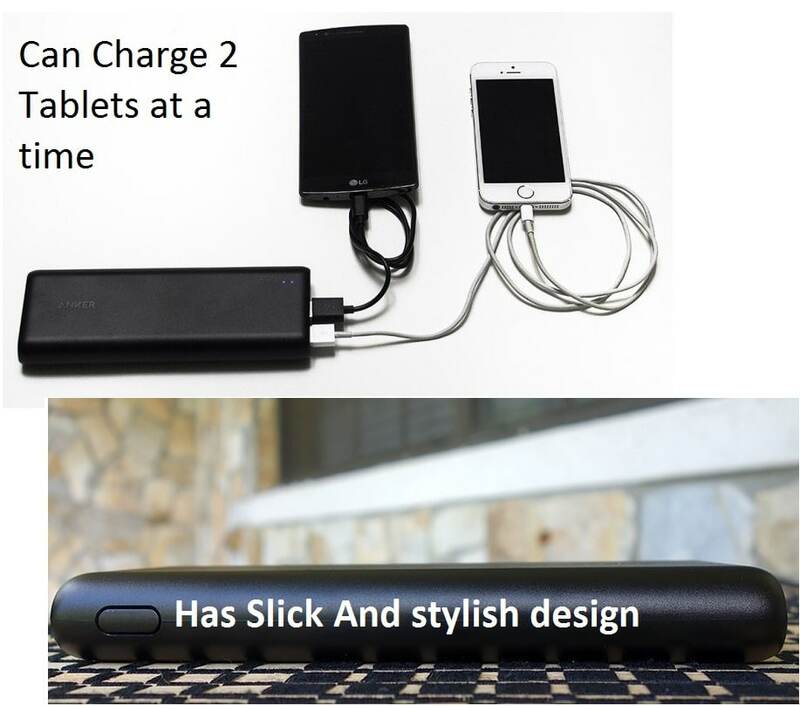 Thus, providing higher voltage and current rating user can charge 2 tablets at a time with ease. This giant has lost weight compared to the previous one so it is easy to handle and portable. Well, this giant can give you a little bit of disappointment here as it has a huge capacity it needs more time to fill itself. 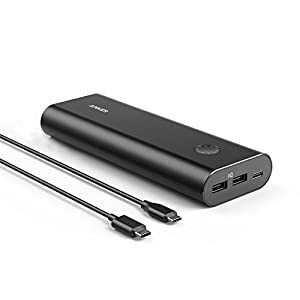 On an average, you will need to keep this power bank connected to charge from 0 to 100 for overnight. Can we Charge MacBook with This Power Bank? 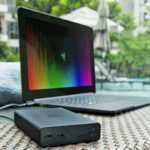 We tested this PowerCore and it provides 2.4 – 2.5 mAh and 5 V output which is nearly what MacBook needs and we were able to charge the Macbook too. The only this you will need is c-type USB cable!